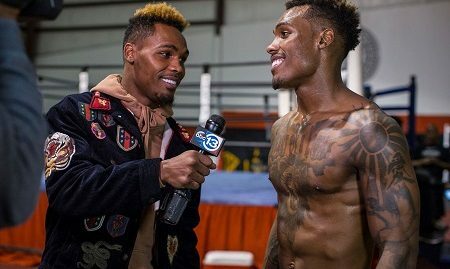 HOUSTON (February 8, 2018) – Unbeaten former 154-pound world champion Jermall Charlo hosted a media workout Thursday in his hometown of Houston as he prepares for his WBC Interim Middleweight World Title showdown against Hugo Centeno Jr. Saturday, March 3 from Barclays Center, the home of BROOKLYN BOXING™. The Premier Boxing Champions event will be headlined by heavyweight champion Deontay “The Bronze Bomber” Wilder defending his title against unbeaten contender Luis “The Real King Kong” Ortiz. “It’s going to be a tough fight against Hugo Centeno Jr. If he can stand up to my power, we’re going to fight and it’ll be a brutal war. If he can’t, I’ll take him out in the first round. “We can’t let Houston down now. My brother and I have made it this far. We can’t stop now. It’s my turn to put on a spectacular performance on March 3. I’m trying to one-up my brother’s previous performance each time I step in there. 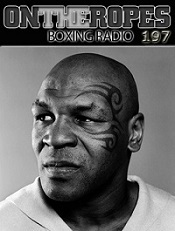 “My goal is to show everybody that I’m the best middleweight in the world. I’m going to keep fighting everyone they put in front of me. I’m going to knock them out one-by-one until Canelo or Golovkin have to face me. “I’ve had the chance to work on some improvements to my game since my last fight. I think having even more patience in the ring is going to help step my game up even higher. 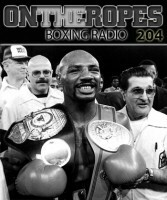 I want to be a champion at middleweight more than I did at 154-pounds. 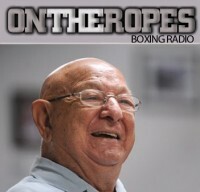 “Hugo Centeno Jr. is another fighter who is in my way. I know he’ll come in prepared, but I’m confident I’m going to walk out of there with the victory. 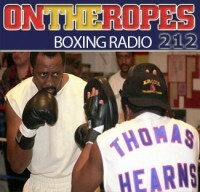 “Jermall looks great in training camp and we expect him to be at his best come March 3. He’s motivated to put on a good show and prove to everyone he’s a force in this division. 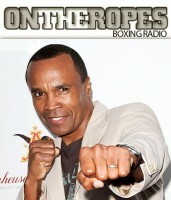 “Hugo Centeno is a quality fighter. He’s well-trained and has length, so Jermall knows he has to be prepared. Centeno isn’t going to let him win, Jermall is going to have to go in and impose his will on the man.